We’re going to take a stab in the dark here, but if we had to guess, we’d bet you wouldn’t want to drop upwards of $30,000 to climb a mountain. Not that mountain climbing isn’t incredible or unworthy of a significant investment — it’s just, not everyone has a bank account substantial enough to fund a trek up a mountain like Everest, for example, which, depending on who you ask, can cost anywhere from $23,000 to $100,000. This led us to wonder: what mountains can you climb at a cost that’s more attainable to the masses? Turns out, there are many great options all around the world, so we turned to some experts not only for help with identifying them, but also to find out all the important details about each. Of course, the amount of money you’ll spend on a climb involves a few factors, including things like travel to and from the location and lodging, if needed. But ultimately, Ronzio said, it comes down to your experience level. You have to consider whether or not you’ll need a guide, if you want to climb as part of a group expedition and what gear you’ll need to rent or buy. “That's where the money starts piling up,” he said. So, if you’ve got most of the gear you’ll need and have some experience under your belt, here are 10 incredible mountains you can climb without spending an almost unfathomable amount of money. The White Mountains, Presidential Traverse — N.H.
On a much larger scale, Ronzio points to Argentina’s Mount Aconcagua — one of the Seven Summits and a 22,841-foot climb that can take up to 20 days to conquer. “On a 10-climber team with Alpine Ascents, you can bag this summit for $4,600 plus round-tip airfare to Mendoza,” Ronzio said. “Without a guided company, the cost is looking closer to $1,500 plus airfare. 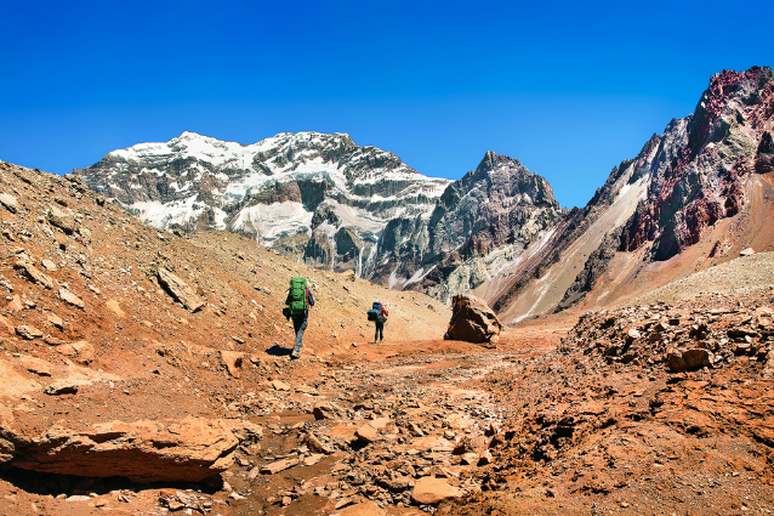 A climbing permit for Aconcagua in the high season is $945, and then you buy food and fuel, and you're probably going to want to hire at least one mule to help carry supplies to basecamp. That gets you close to $1,500 and that's about what I spent.” If you don’t have mountaineering experience, though, Ronzio said spending an extra few thousand dollars for the assurance and safety of a guide is absolutely worth it, if not essential. “Especially when you look at the fact that a single climbing permit on Everest is $11,000 to start out,” he said. “Most of the big famous mountains around the world have relatively manageable costs,” Ronzio said. “North America's Denali charges climbers only $365 to attempt the peak.” On top of that, you do also have to consider travel to and from Alaska (assuming you don’t already live there), hired air-drop and pick up on the Kahiltna Glacier, food, fuel and gear, and the cost of a guide company if you choose to climb with one. 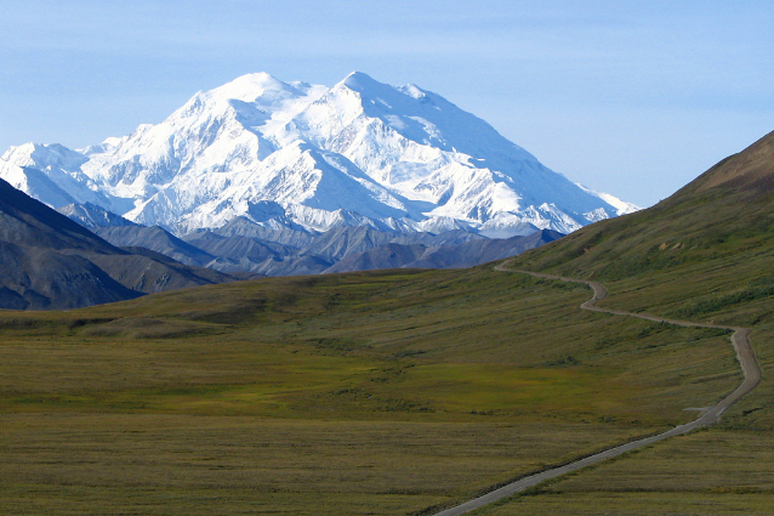 “It does add up, but still to less than the base permit fee at Everest,” Ronzio said. 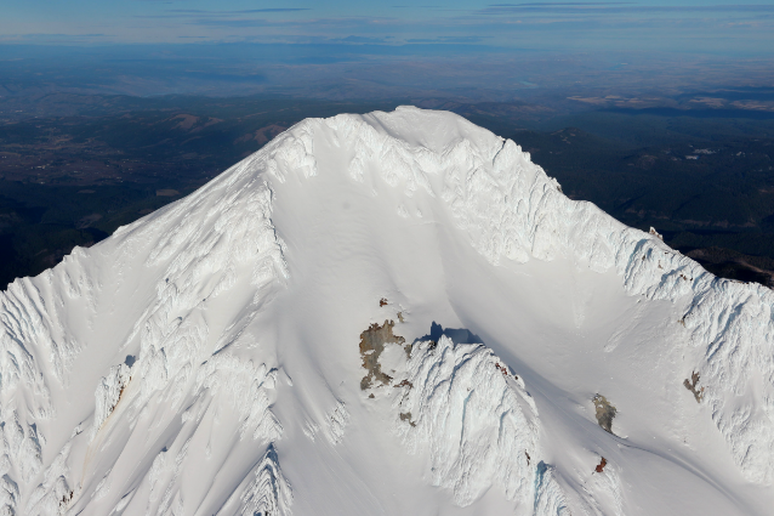 “A cheap and amazing training ground for the big mountains is among the glaciated volcanoes of the Pacific Northwest,” Ronzio said. “I already mentioned Mount Rainier, but don't forget Mount St. Helens, Mount Hood (pictured here), Mount Shasta, Mount Baker, Glacier Peak and more.” He also suggested Colorado’s Rocky Mountains (which includes the 14,440-foot Mount Elbert, the highest peak in central North America). “Don't count travel costs and have the right equipment and none of these mountains will run you more than the cost of a fancy dinner,” he said. 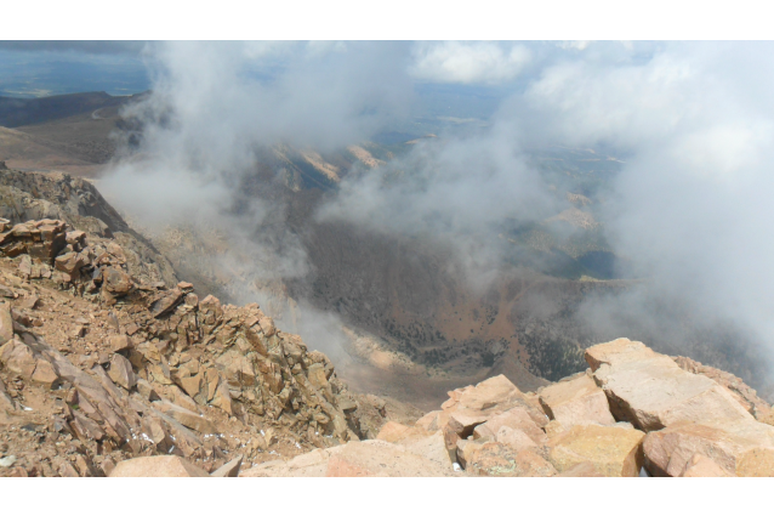 Speaking of the Rocky Mountains, Pikes Peak happens to be one of the range’s most popular and accessible climbs. Often referred to as “America’s Mountain,” according to the World Wildlife Fund for Nature, Pikes Peak is the second most visited mountain in the world (behind Japan’s Mount Fjui). The most popular route to the 14,115-foot summit is the Barr Trail, which is about 12.6 miles long one way and can certainly be accomplished in a day. 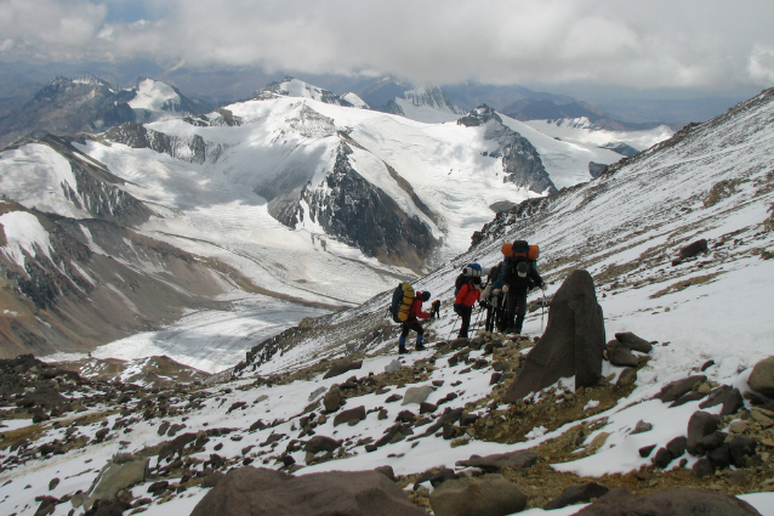 However, many climbers choose to hike about halfway to Barr Camp, spend the night (anywhere from $12 to $28 per person per night) and then complete their trek the following the day. 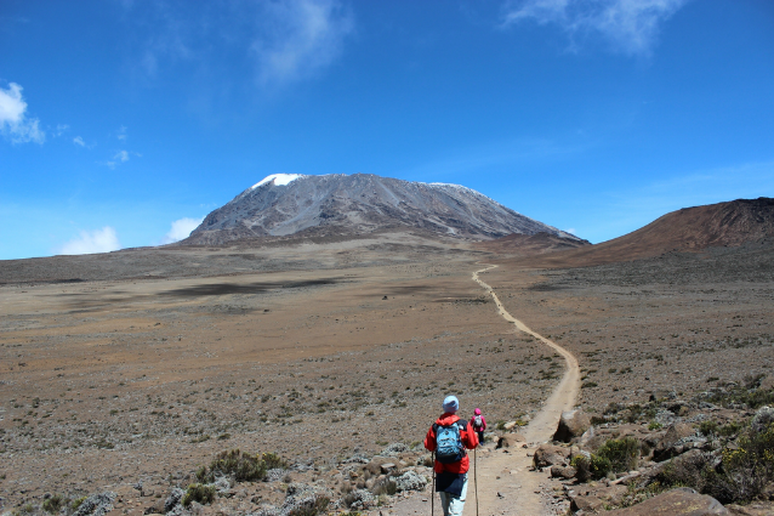 Minus travel to Africa and any lodging you’ll need, Kilimanjaro actually happens to be a pretty reasonably priced climb. “Depending on the tour company chosen and the number of days of the climb, the prices typically range from $1,200 to $1,800,” said Gonza Oyoo of Tanzania Safari Advisor. “You can choose to take five days on some routes to get the cheapest rates, but I recommend that you take at least six days on the Marangu and Umbwe routes and at least seven days on the Rongai and Machame routes." “In South America we're pretty spoiled for choice for accessible mountains, and you can reach some pretty imposing summits even without any technical climbing ability,” said Dan Clarke, a founder of Real World, a specialist provider of tailor-made holidays in South America, and an avid climber who’s conquered several mountains around the world. 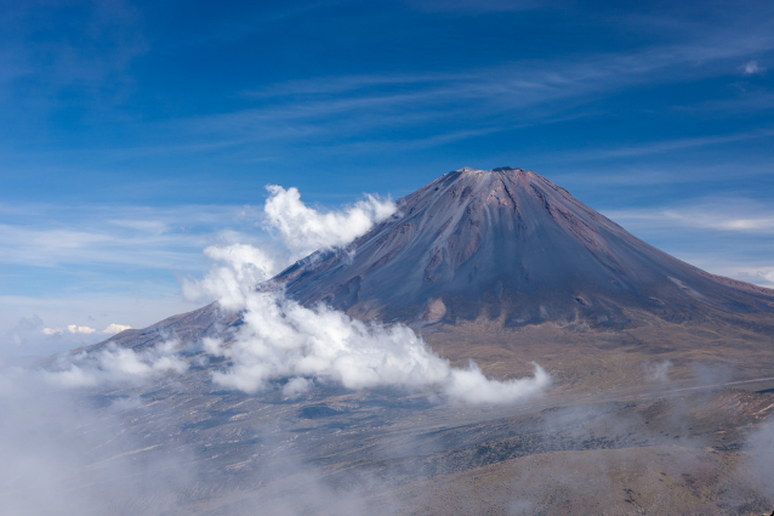 One of his favorites is El Misti, a volcano just outside of the Peruvian town of Arequipa. “At just over 19,000 feet it's a great introduction to climbing,” Clarke said. “There's no technical ability required, but there is a section where you get to put on crampons and grab an ice axe so you feel like a real mountaineer, and then at the top you can actually see the crater bubbling and steaming away.” Plus, at about $375 for a two-day climb, the cost is definitely a steal, especially if you’re already in the area. 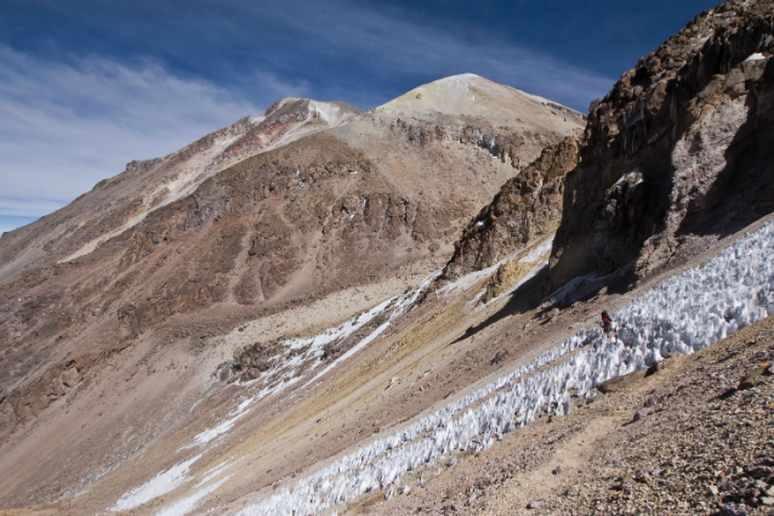 About 10 miles north of El Misti, Clarke also suggested a climb up the 19,872 foot neighboring peak of Chachani. “This is a much tougher climb, but if the ancient Incas could do it, then so you can you,” Clarke said. “We know they managed to reach the summit on more than one occasion, because it was used as the final resting place for several mummified bodies.” A two-day package for this climb, Clarke noted, will run you about $450. 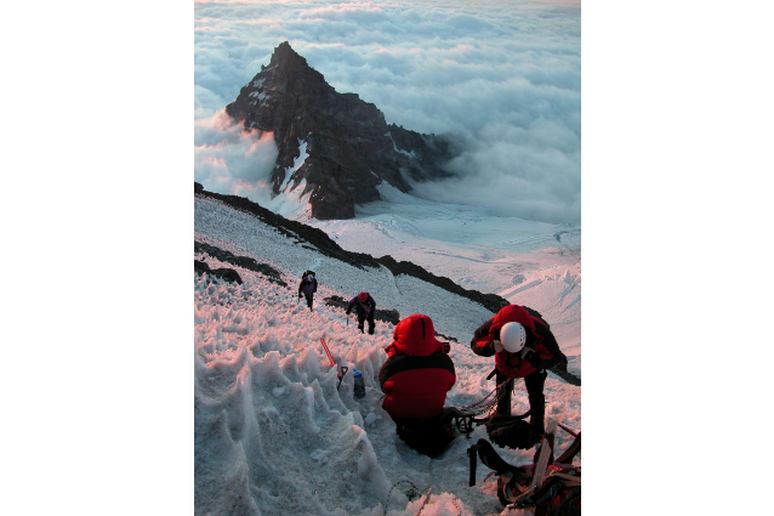 “If you really want to top the 20,000-foot mark, then just to the north of Peru in Ecuador the mighty Chimborazo is a fantastic challenge for even accomplished climbers and requires a reasonable level of ability and experience,” Clarke said. The most popular route, El Castillo, takes about eight to 12 hours to complete, and then another four to five for the decent. However, your hard work will earn you a certain badge of honor, Clarke explained, because you’ll technically have climbed higher than Everest. “Because the earth 'bulges' slightly at the Equator, the summit of Chimborazo is actually the furthest point on earth from the planet's core,” he said. 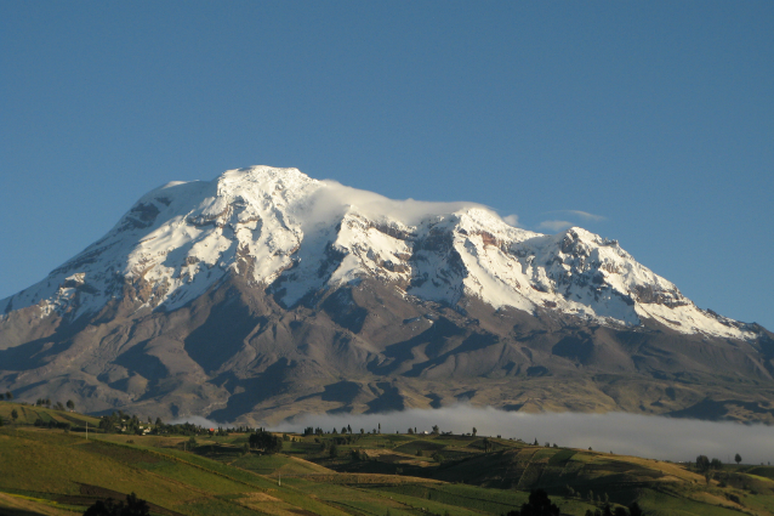 Real World offers seven day packages that include a Chimborazo climb and run for about $2,500. 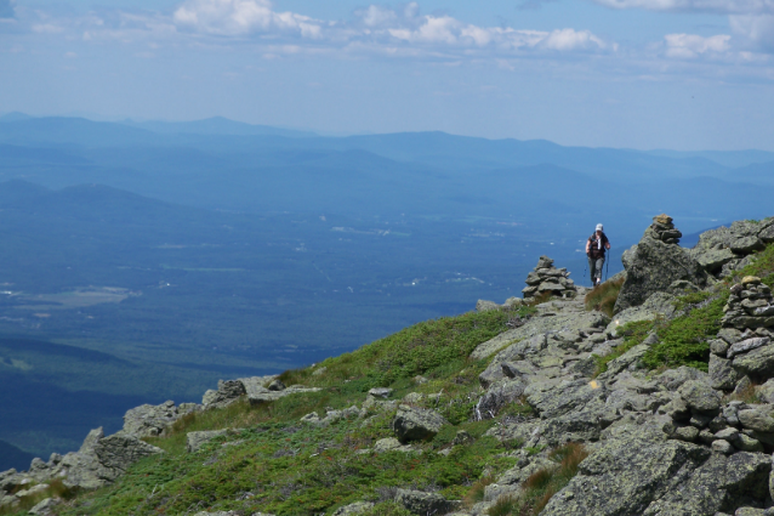 However, a typical two-day climb package (including skill instruction) might run you about $1,300.